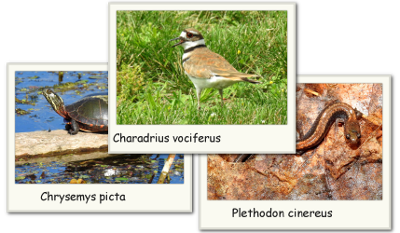 Sydenham Field Naturalists is the naturalists club of Chatham-Kent. We are a registered, non-profit organization whose members aim to enjoy, as well as preserve wildlife and natural history, primarily in the Chatham-Kent area. The club is involved in a variety of projects including prairie restoration and conservation efforts to preserve significant natural areas in the region. We also have an interesting array of guest speakers at meetings, a number of field trips led by knowledgeable club members to natural areas, an annual banquet with a special guest speaker and the awarding of a conservation award. 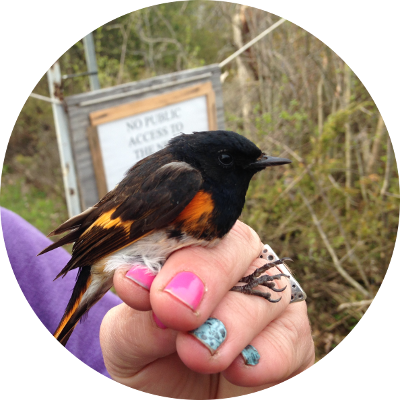 Some members choose to participate in various flora and fauna surveys, native species planting, trail maintenance or volunteering at bingos. Our club offers opportunity for its members to pursue a variety of interests in the natural world and we encourage you to become involved. The Board of Directors manages the activities, finances and operation of the Club for the mutual benefit of its members. An active and concerned board, backed by the support and participation of the membership is vital to the effective operation and continuation of the Club. As a group, we organize a wide variety of activities for our indoor and outdoor programs, support fund raising initiatives and direct such funds to support our own projects and those of approved preservation causes. Join in and learn more about our unique natural environment. Visitors, families and new members are always welcome.